Sean Szymkowski June 25, 2017 Comment Now! A healthy bank balance can buy you a lot of things, but it can't always get you behind the wheel of the most exclusive Ferraris. That has long been the case when it comes to purchasing an exclusive, limited-run model Ferrari, but one collector's dilemma exemplifies how stringent the Italian marque can be. David Lee, a multimillionaire watch and jewelry entrepreneur from California, and a regular in the local car scene, set his sights on owning one of the 209 Ferrari LaFerrari Apertas to be built. Instead, Ferrari responded with a flat out "no." It's also not the first time Ferrari has given a pass on wealthy, important figures. 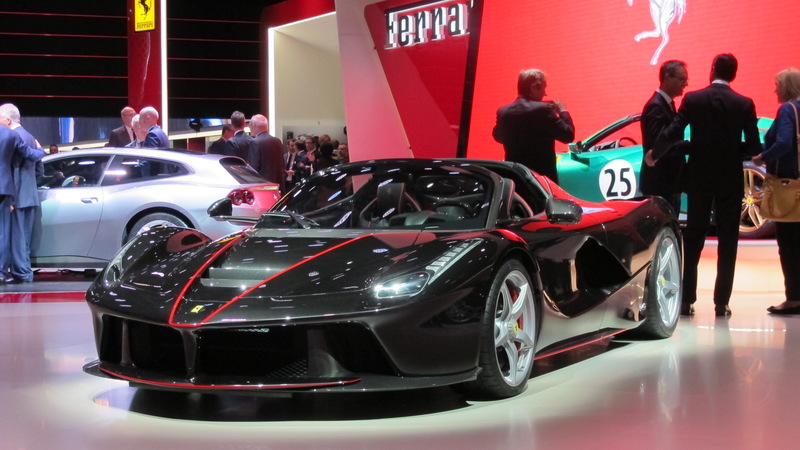 Last August it was revealed the late Preston Henn, owner of what's possibly the world's most expensive car, sued Ferrari after being denied a LaFerrari Aperta. Lee owns a dozen Ferraris, some new and some older, more sought-after models, but Ferrari won't budge. Not to mention, he's built a solid relationship with an influential Ferrari dealership, has been to Ferrari's driving school in Italy, and has invested heavily into Ferrari's pro-racing program. Heck, he even has one of the Formula One cars driven by Michael Schumacher in the 2002 season. According to The LA Times, Ferrari won't give an exact answer as to why it turned Lee down, but his social media habits may be the root cause of the problem. 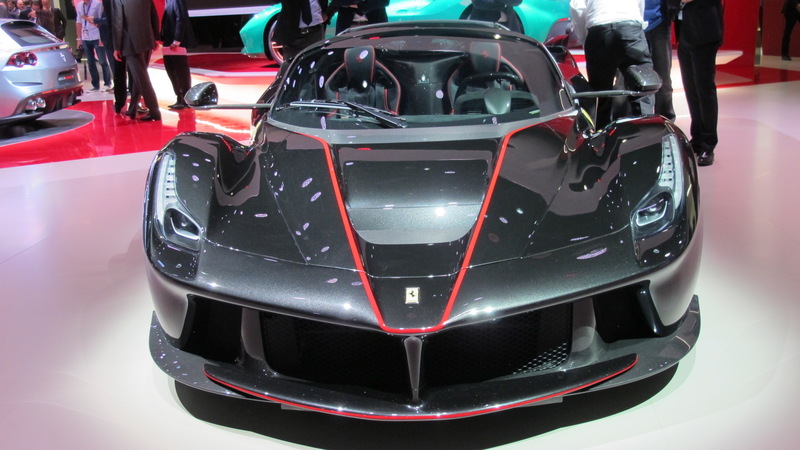 Ferrari has never been a fan of flashy self-promotion. Lee, who regularly updates his social media feeds with his Ferraris, may embody Ferrari disdain. He's also created some pretty outrageous content with his collection of Ferraris, including a five-Ferrari deep drag race. Lee sees it a different way, however. 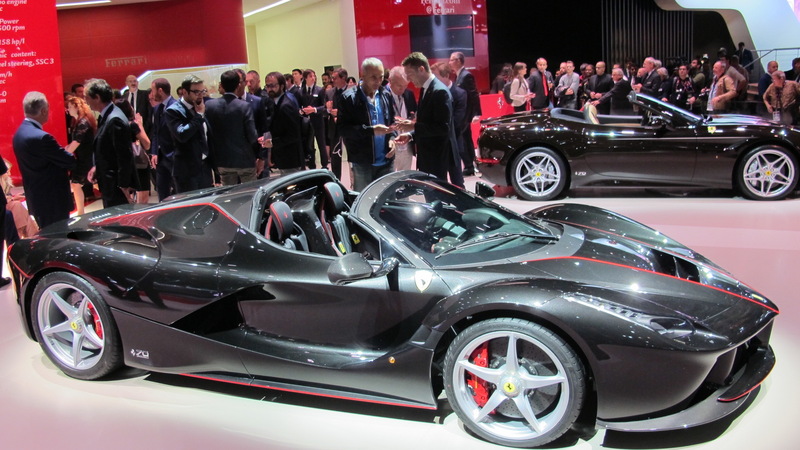 Ferrari's approach to exclusivity has been an unmatched game so far. 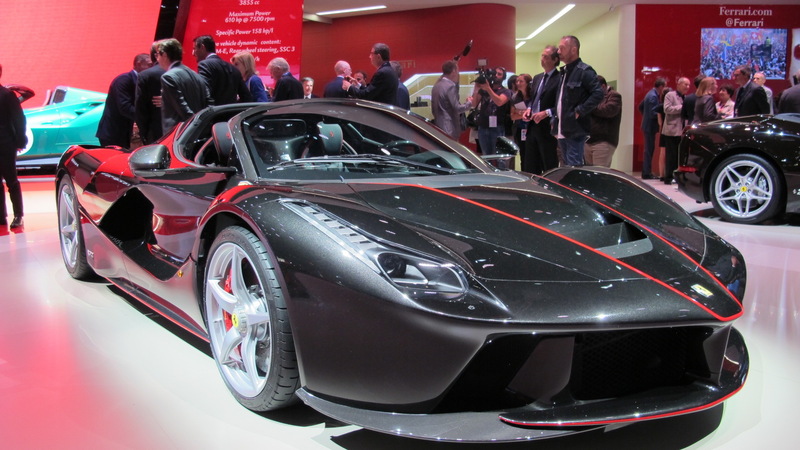 Those interested in one-off editions normally must meet a set of qualifications Ferrari deems necessary. For example, buyers of the first LaFerraris were banned from selling their cars within 18 months to ensure the right buyers selected. 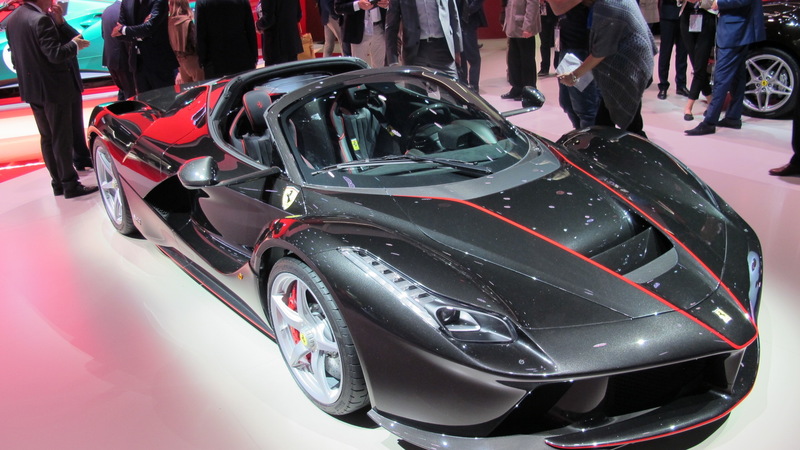 Lee doesn't plan to stop his pursuit anytime soon, however, even if that means he'll have to purchase a LaFerrari Aperta on the pre-owned market. Racer and collector Preston Henn dies; could his 1964 Ferrari 275 GTB/C Speciale go up for sale?